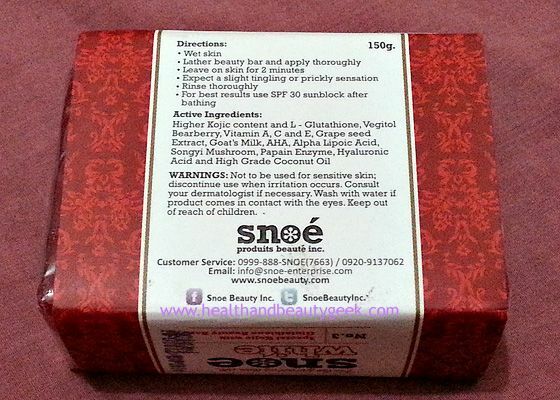 Snoe White Soap No. 3 - a review | Badudets Everything Nice! Say goodbye to dark, dull skin! 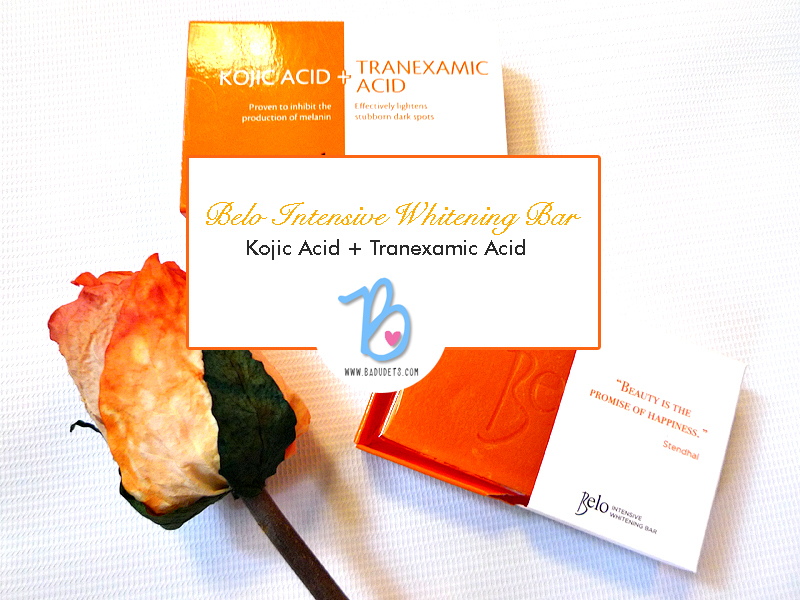 Has double whitening action from the mild exfoliation and whitening properties of higher grade kojic and glutathione, plus other active anti-aging ingredients. 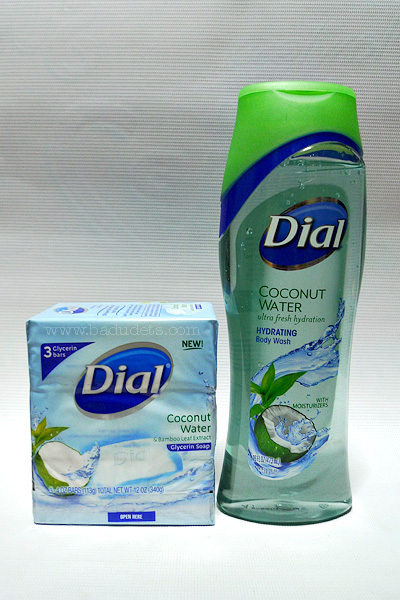 I like the fruity scent of the soap and the rich creamy lather it gives when bathing. This gives me a bubbly bath making my bath time a bit luxurious. 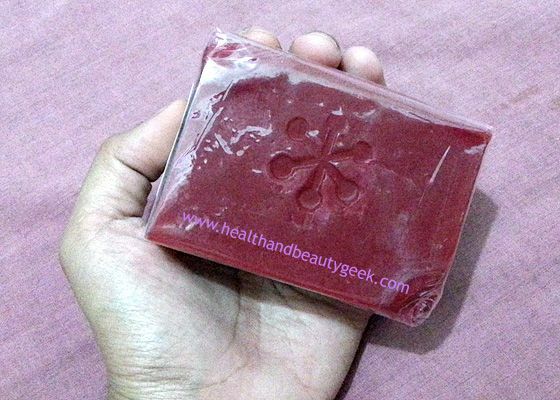 The red coloring for the soap is too much in my opinion, it becomes runny and stains the soap dish and bathroom tiles. Like with other natural and organic soaps I use, I always cut the soap in three to four small pieces to prolong the use of the soap. However, I find the Snoe White soap to melt fast. After using this in my bath, I follow up with a non-sticky lotion. 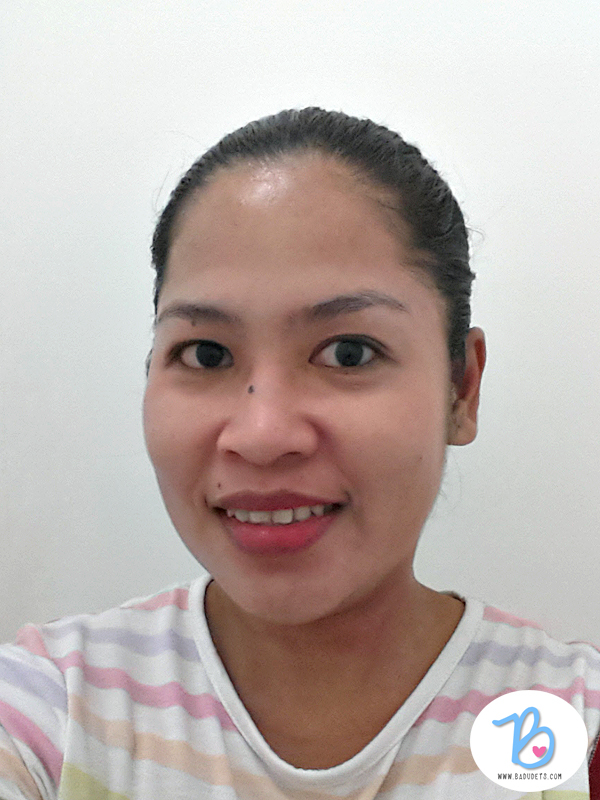 I’m just worried that my skin will get dry after using kojic- and glutathione-based soap. 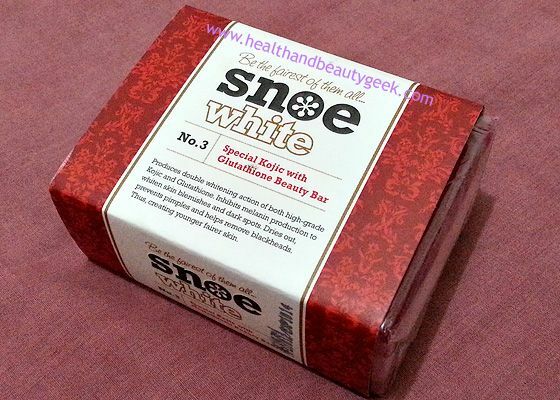 I’m definitely trying out the other Snoe White beauty bars. There are still 11 variants to try. What can you recommend? 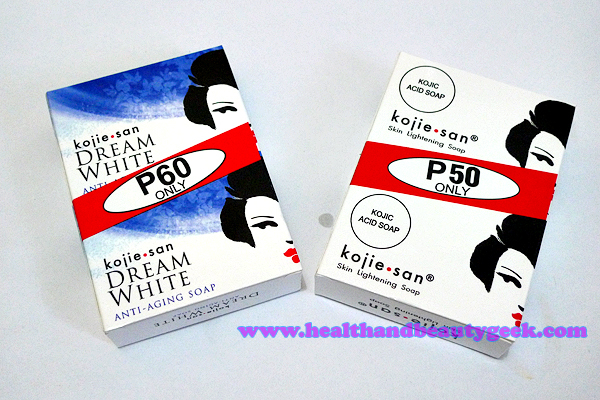 I also use a Kojic-Glutathione soap (different brand). I don’t know if you’ve heard about it but Kojic Acid is patented and was registered by a Filipino manufacturing company and it’s not Snoe White’s. I’ll message you and will send out the bars for you to try. I’m sure di ako mapapahiya, hehehe…. hmmnn.. ma-try nga yan Badet. Nangitim ako sa Puerto Galera. 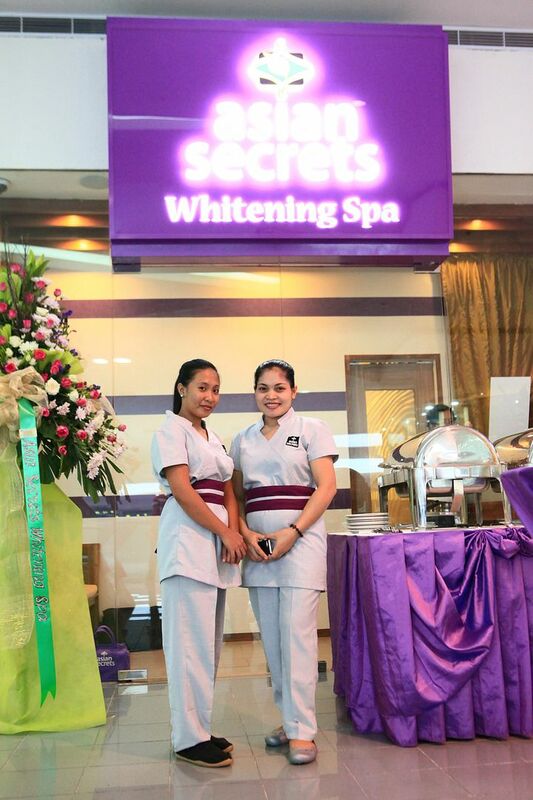 It is nice to know that there are many good products for whitening here in the Philippines. 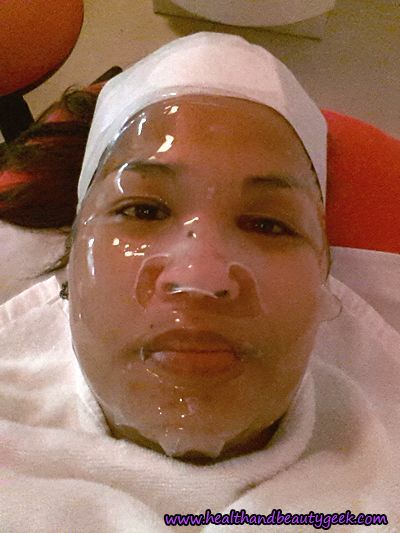 Although I have not yet use Kojic-Glutathione, I think it will help a lot in whitening.